This entry was posted in Essentials, Learning, Programming. Bookmark the permalink. I am looking for files referenced in plural sight class like the others…..? Hi the same for me. Im looking for files which has been mentioned in the course but i think they dont exist. Can you please explamin? please post support link or add exercise files to your pluralsight tutorial. I’ve selected this course due to it being a short time frame which suits me. However, I have wasted a load of time searching your site trying to find the code. I appreciate that this may be an oversight but it will help a great deal. 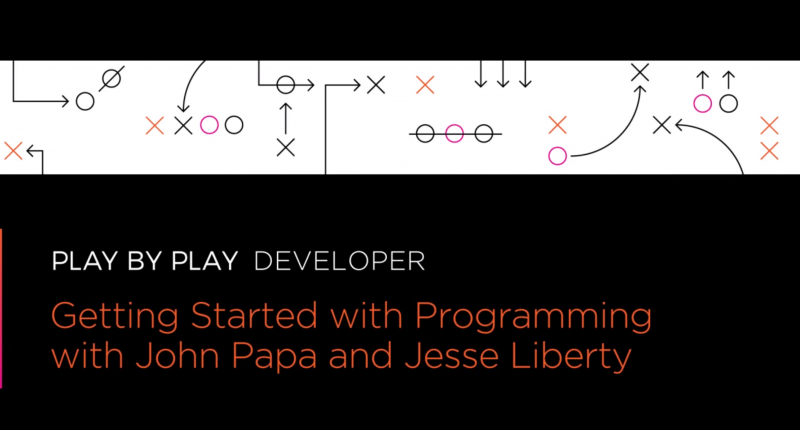 I am watching the training video on getting started with programming with you and Papa John. where can I find the supporting code for this learning resource.? Hello, where can I find the files that contain the code needed for this course?